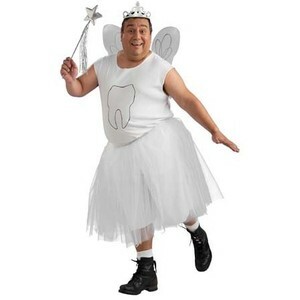 Gone are those days when the search for flattering plus size men’s costumes seems to be hard. Here, customers like you only need to browse or at least have a theme in mind. This way, you can start on exploring and finding that suitable plus sized costume that is perfect for you. If you prefer a matching costume with your partner, that is also possible. No matter what costume idea you have in mind, the store will always strive in making it into a reality. Whether you wish to be a pirate, a popular film and TV actor, a police officer, there will always be an equivalent plus size for it.